On Sunday 11th June, 2017, in their collaborated effort to protect the country’s borders, the Office of National Drug and Money Laundering Control Policy (ONDCP), the Immigration Department, along with the Customs & Excise Department, conducted a joint operation at the V.C. Bird International Airport. 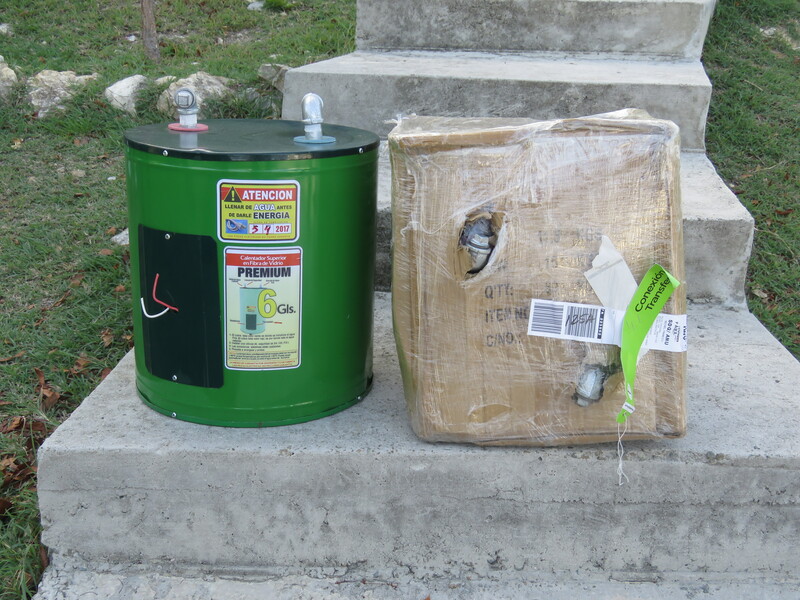 As a result of this operation, officers detained an Antiguan male of Hispanic origin after he was found to have in his possession two (2) Electrical Water Heaters suspected of containing cannabis. 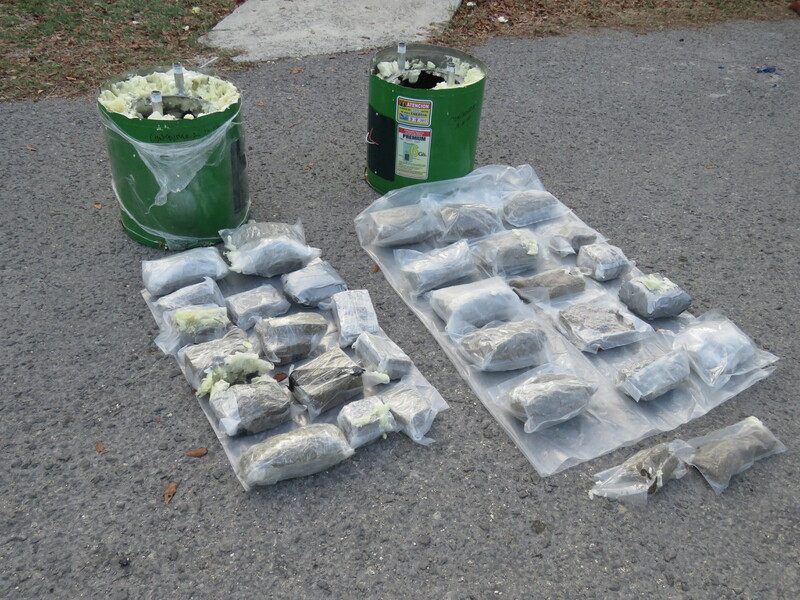 The Electrical Water Heaters were examined and found to contain a total of 31 packages of Cannabis, weighing a total of 28lbs 6oz. The Cannabis carries an estimated wholesale value of One Hundred and Thirteen Thousand, Five Hundred and Twenty EC Dollars ($113,520.00 ECD). 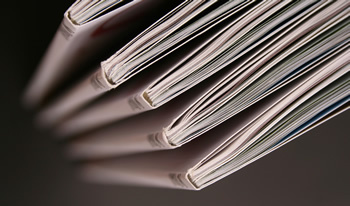 The person in question was charged with Possession of Cannabis, Possession of Cannabis with Intent to Transfer, Being Concerned in the Supply of Cannabis, Importation and Drug Trafficking. His first court appearance is scheduled for Wednesday 14th June, 2017.